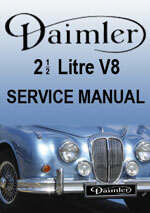 This comprehensive workshop manual is the exact same manual issued by Daimler to their dealers and technicians. Suitable for the home workshop mechanic or professional technician this manual will help you restore and maintain your Daimler. Very easy step by step instructions with lots of diagrams. 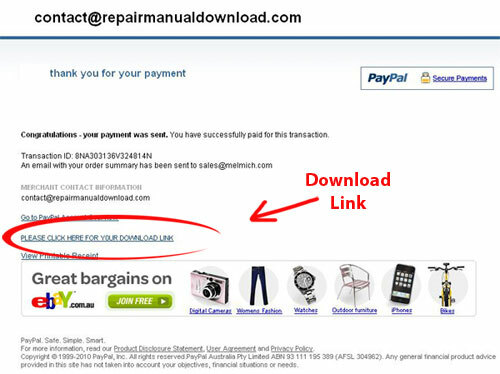 Daimler 2.5 Litre V8 Workshop Service Repair Manual $19.99 Immediate Download!